Fri, Apr 19th Anthony Swarzak struck out one and allowed one hit in a scoreless ninth inning on Sunday. 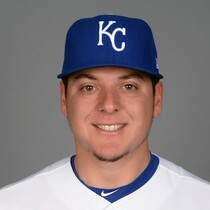 Wed, Apr 17th Anthony Swarzak struck out two batters he in the eighth inning of Wednesday's win over the Royals. Sat, Apr 13th Mariners reliever Anthony Swarzak allowed one hit and struck out one to record his second save in Tuesday's win over the Kansas City Royals. 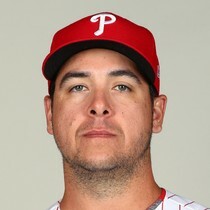 Sun, Apr 7th Anthony Swarzak allowed no runs on no hits, no walks, and one strikeout through 2/3 of an inning to earn his first save of the year. Wed, Apr 3rd Swarzak was activated from the 10-day IL prior to the Mariners' Tuesday night encounter with the Los Angeles Angels.